Two yearly issues, published January and July, serve as a means of communication for Neohumanist projects around the world. 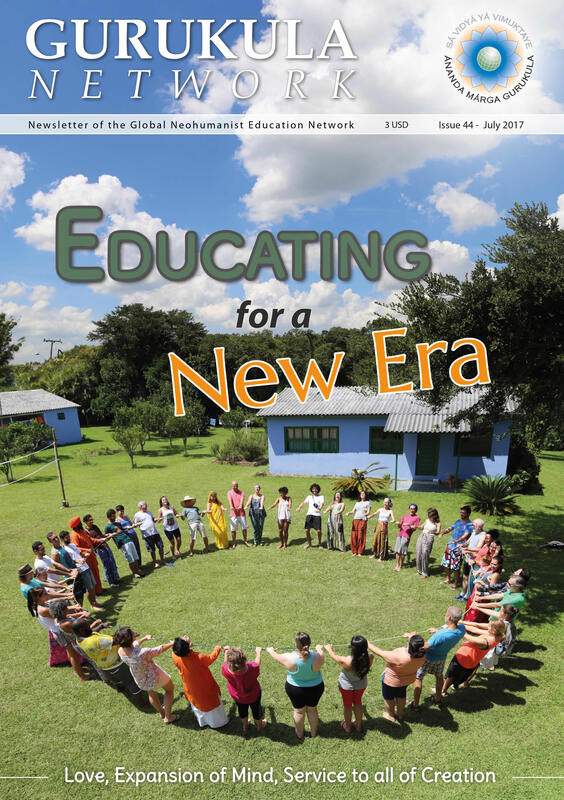 Exemplary Role of the EducatorsShrii Prabhat Rainjan Sarkar inspired the establishment of the global network of Neohumanist schools and institutions. In 1990 he founded Ananda Marga Gurukula (AMGK) as the Board of Education for Neohumanist schools and institutes around the world.